How do you take charge of the safety of young people in your care? 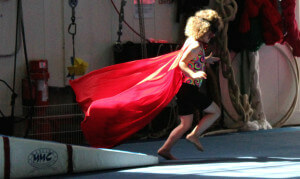 How do you prepare children and teens to take charge of their own well being? 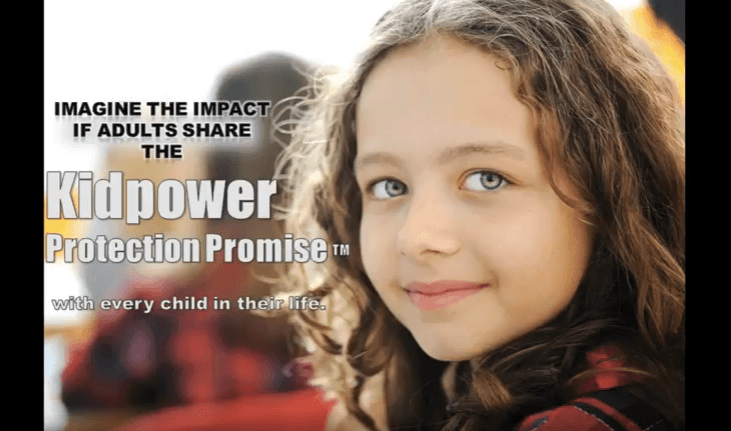 This inspiring, comprehensive guide puts Kidpower’s decades of proven expertise into the hands of parents, educators, and all adults who care about kids and are seeking practical solutions. 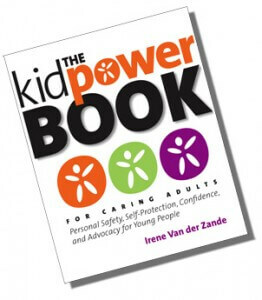 This easy-to-use and comprehensive guide puts Kidpower’s decades of experience at the fingertips of parents and all adults who care about protecting children and teens from bullying, abuse, abduction, and other violence – and prepares them to empower young people with skills and knowledge for developing positive relationships, increasing confidence, and taking charge of their emotional and physical safety. 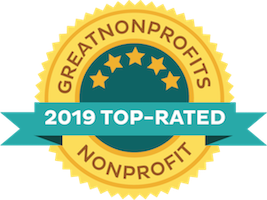 See Chapters and Comments From Readers below. For purchase outside the US, you can buy the book through Amazon with local shipping from the following countries: UK, Germany, Austria, Spain, France, Italy, Canada, Japan. This book is printed and shipped by Amazon. If there are any problems with the quality of the cover, binding, or printing, or if the book is damaged in shipping, Amazon will replace your book. List price: $24.99 USD. 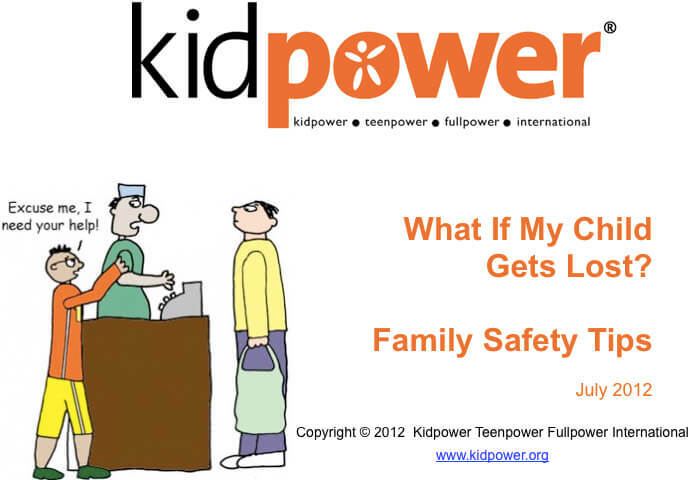 Contact safety@kidpower.org for discounts on orders of 25 or more. Also available on Kindle for $5.99! Another option is an abridged 100-page version of this book, How to Teach Self-Protection and Confidence Skills to Young People, which is available for $14 USD. 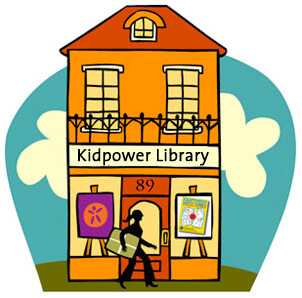 All income from books sales goes to help our nonprofit organization provide educational resources and safety training. If there are any problems with the condition of this book on arrival, please contact the company you ordered it from for replacement.